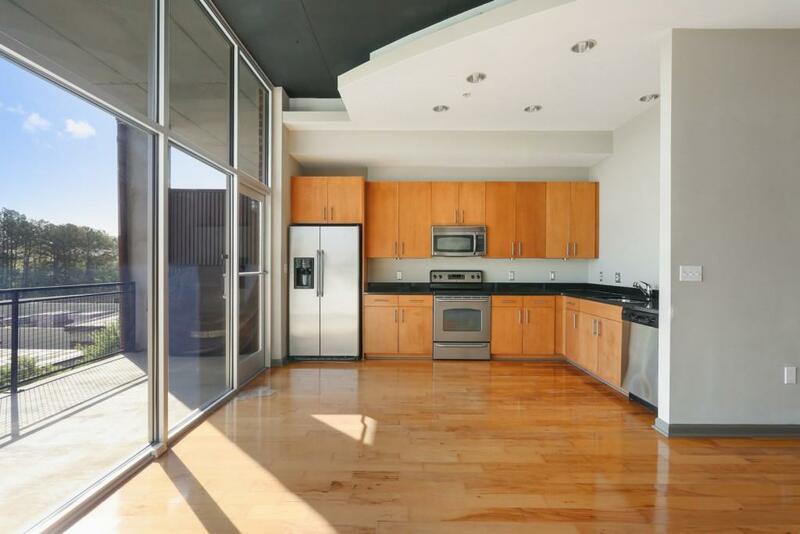 Stunning 2 bedroom, 2 bathroom open floor plan loft. 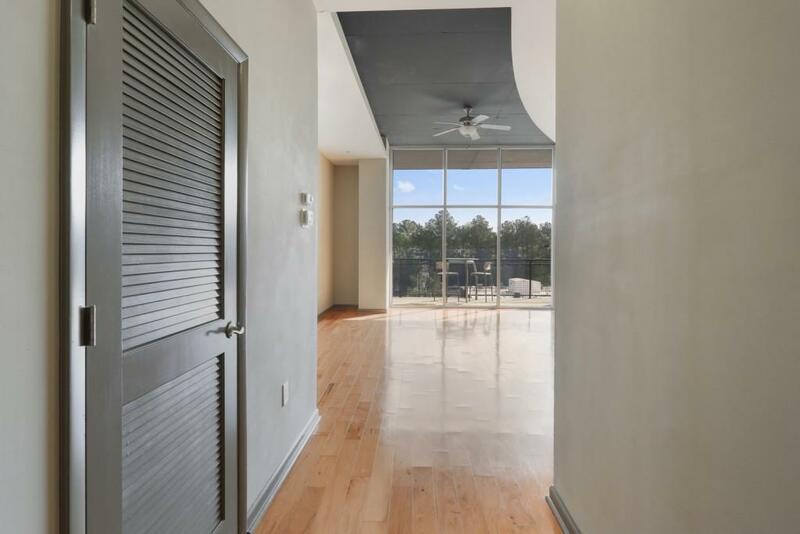 Soaring ceilings and floor to ceiling windows flood the home with natural light. 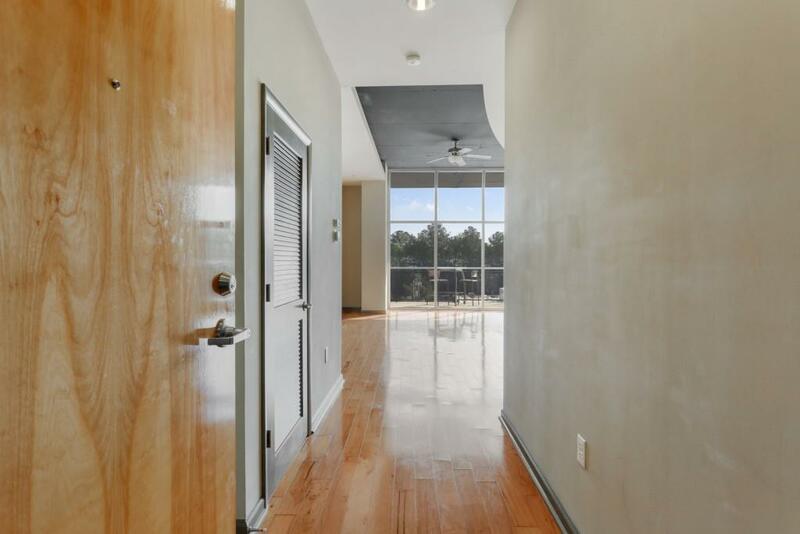 Gleaming hardwood floors in the common areas and warm carpeted bedrooms. Balcony with spectacular street and city views. Gated parking with two assigned parking spaces. Swimming pool and fitness center. 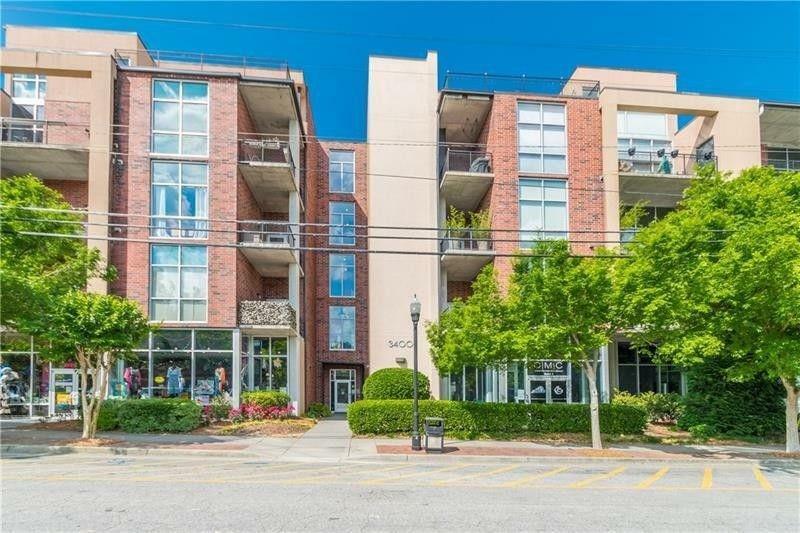 Walk to Chamblee MARTA Station, restaurants and shops.